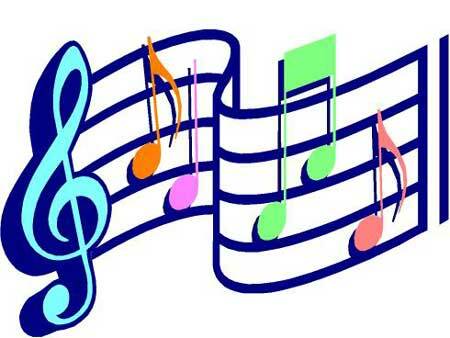 music | I Haz An Adventure! Wait – No, I Didn’t! 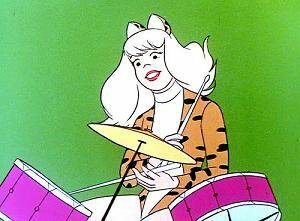 I’m just realising (yet again) that I let my life roll by, day after day, without the required dosage of musical medicine. 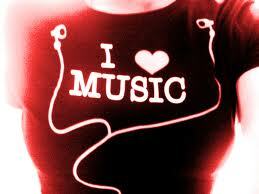 Well tonight I’m getting my fix and it’s the best feel good drug ever. I’ve now made it to the end of the road. 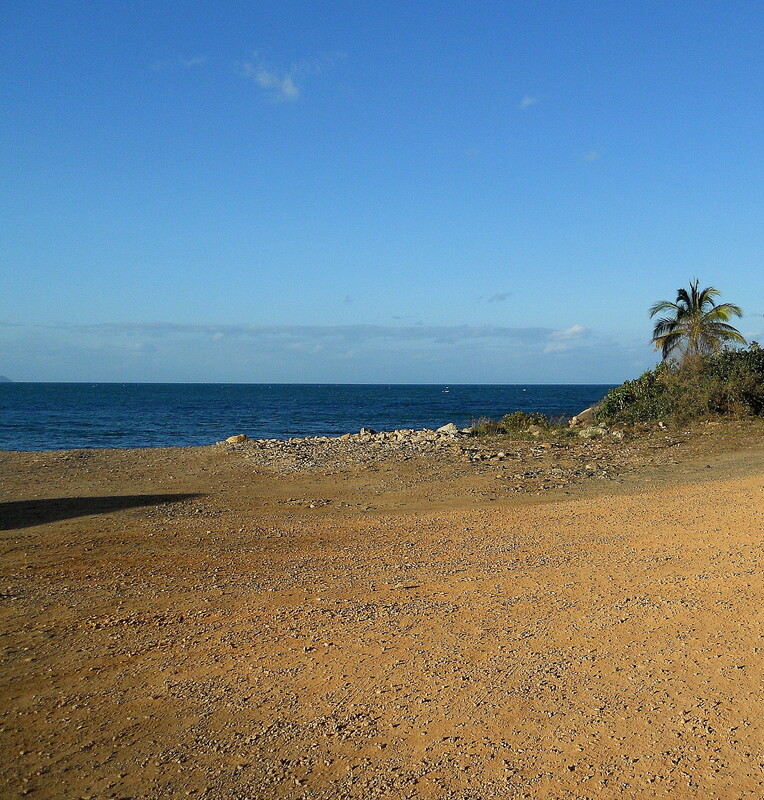 Cooktown is literally where the tarred road ends, and it feels like the ends of the Earth – I love it! 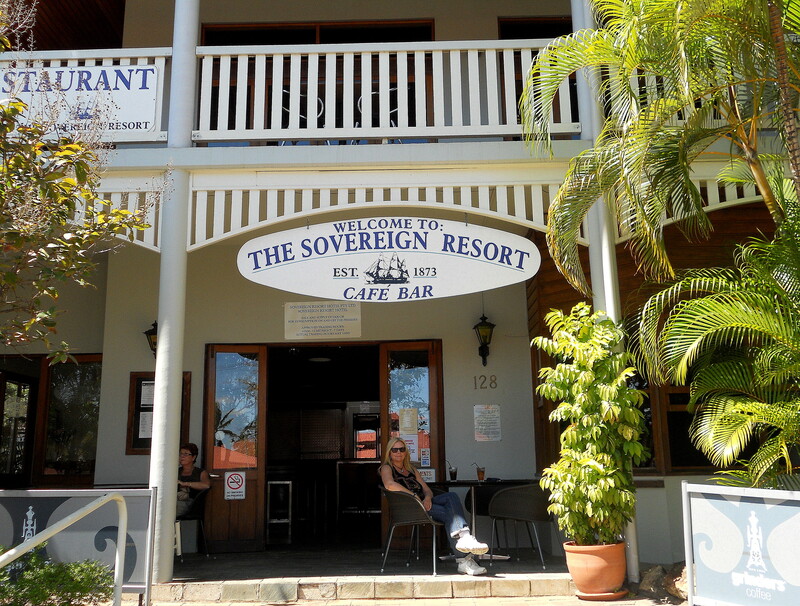 S0 here we are at Cooktown’s Soverign Hotel. 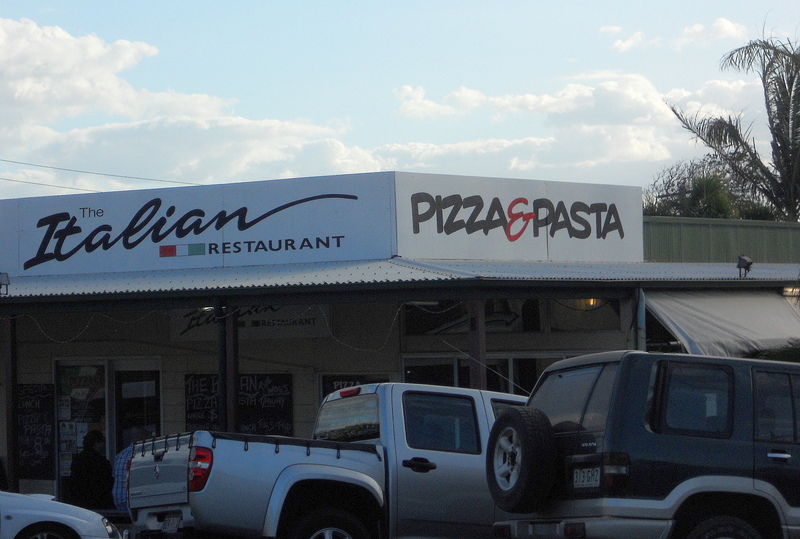 We had dinner earlier, the food was excellent and I ate gleefully, engulfed in a 1980’s time warp as Cold Chisel’s “East” played in the background. This will always remain their best album. As the sun set on “East” , the live band came into play. 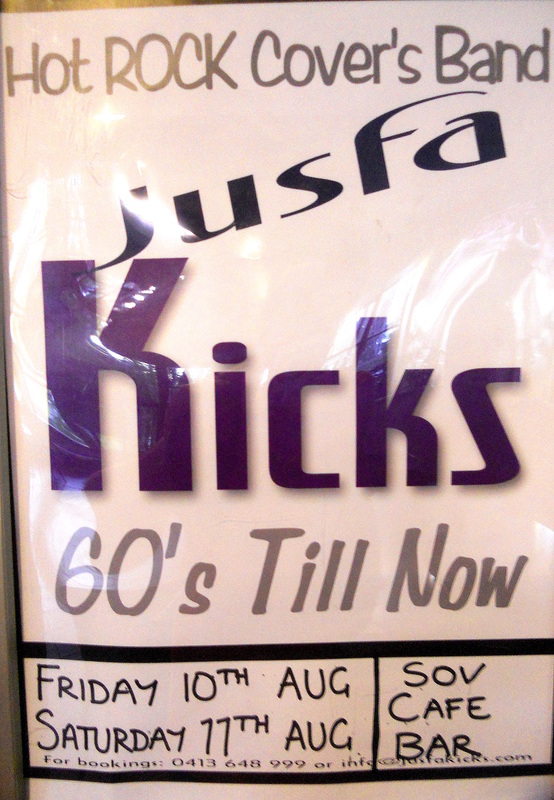 “Jusfa Kicks” promised everything from the 60’s ‘til now, and they did have a great and varied repertoire. The lead singer had a set of Eddie Vedder vocal chords and he knew it, so there was a disproportionate amount of Pearl Jam on the playlist which also kept me smiling. This place had a classic outback Australia atmosphere, and I’d guess it was filled with around 80% locals, so we really got a feel for what it’s like in Cooktown on a Friday night. It felt like being part of a scene from an Aussie movie, with a high percentage of Aboriginal people and lots of stereotypical characters that you’d expect to find in a small country town. The night got rowdy at times, but never aggressive, and everyone seemed to be having a good time abandoning themselves to the tunes. After much chair dancing (and air drumming), my insuppressible movements outgrew the limitations of the chair and spilled onto the dance floor. Of course I wished I had gotten out there much earlier. 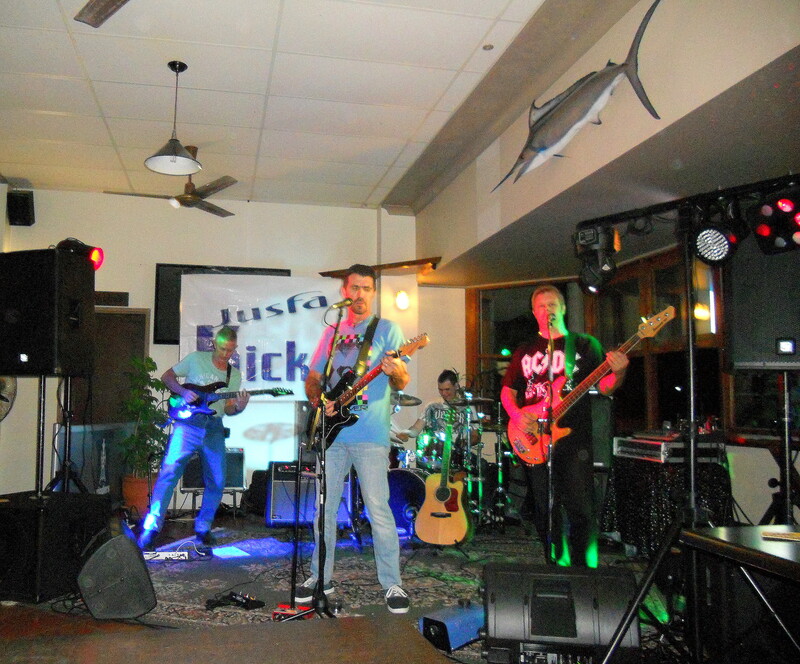 Sitting there tonight and connecting to the rhythm with every cell of my being, I contemplated why I’ve not yet realised my lifelong dream of fronting an all-girl AC/DC cover band. Bonny Scott perhaps? Hey, it’s never too late! Or is it …?